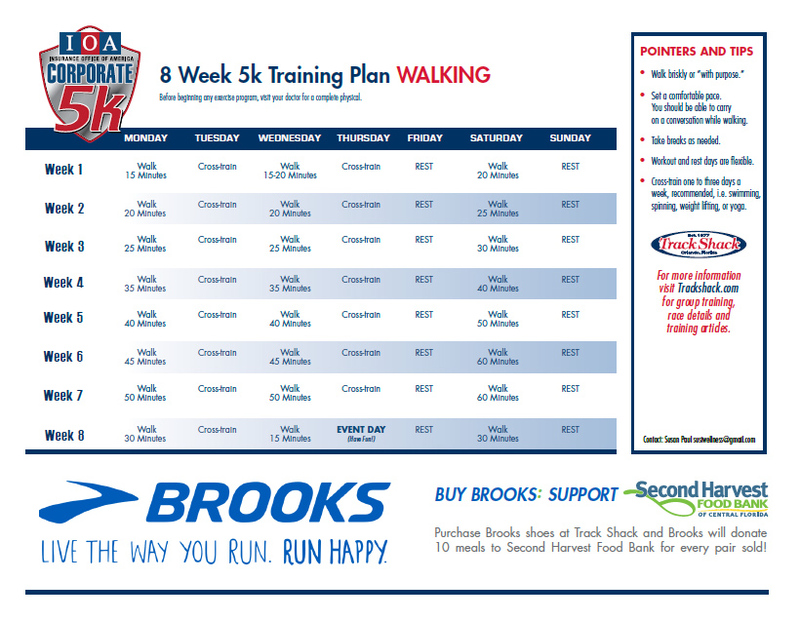 Choose the Training Plan that works best for you beginning walking or running. Thinking about that 5k? Here are your next steps! Post this training program in your office for daily encouragement. 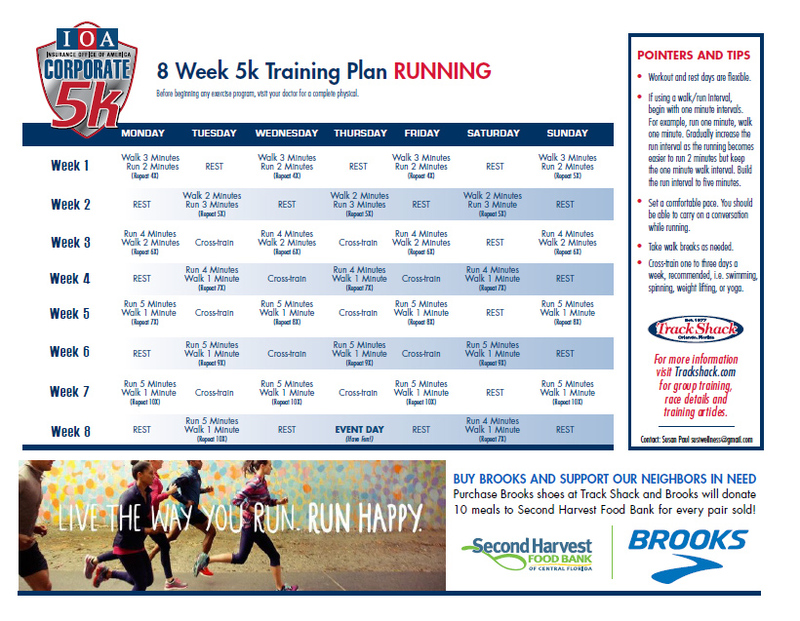 Click below to print the Training Program of your choice. Use Facebook to Leave a Comment on IOA Corporate 5k - We'd love to hear from you!